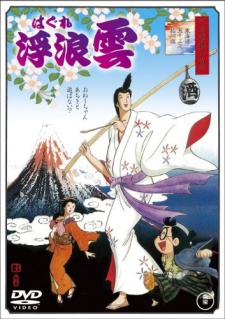 Synopsis: Set at the end of the Edo (Tokugawa Shoganate) era, the series depicts Cloud’s family with his wife, Turtle, their 11-year-old son and 8-year-old daughter. The Clouds are always ignoring work and playing. Cloud is notorious for womanising.